Got some late news for you guys and gals tonight. 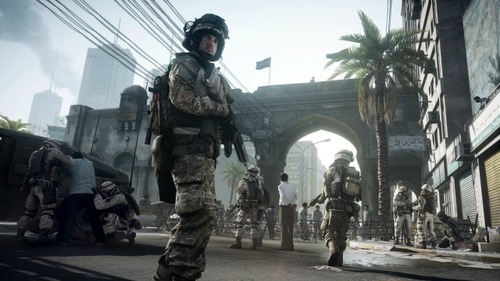 EA has announced that the new Battlefield game will be arriving at some point next year. All we know for now is a new Battlefield will be here hopefully next year. When we hear more about those details, we’ll update you further. No More Medal of Honor?